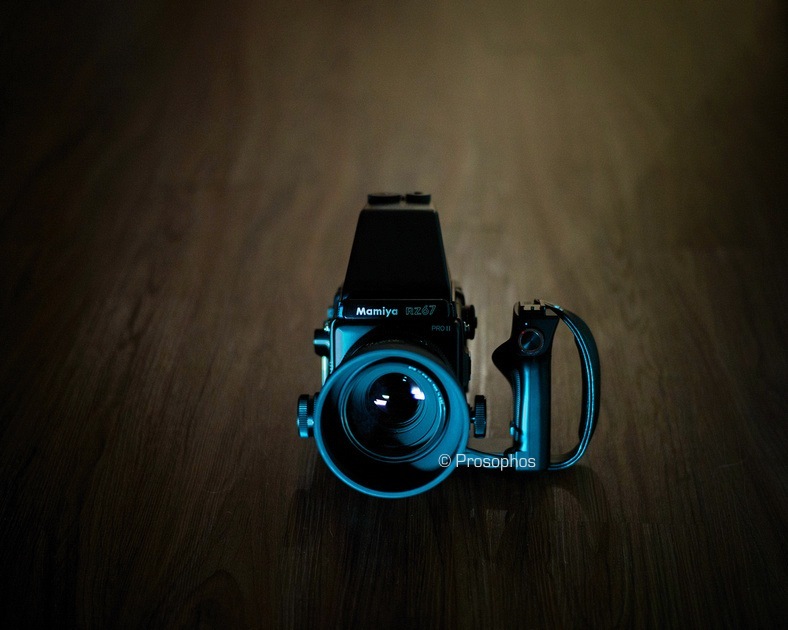 The Mamiya RZ67 Professional Pro II. Oh, the beast. 🙂 Have fun with it and we will definitely be entertain with your results. Oh, but the Beast looks so tiny and cute and alone in this photo. Is it back? I really loved the images that you produced with the beast! It was actually the reason why I also got one. Looking forward to seeing images coming from it. Yes Kerwin, it’s back. I hope you are enjoying yours, and thank you for letting me know. You have taken some excellent portraits with the RZ67 Peter, both color and B&W. Your technique must be very good to do so well while hand holding the RZ. Have you tried the 180mm lens yet? I may have missed them, but I didn’t see any photos shot with that lens. The 110/2.8 is certainly one of the best in the RZ lineup. But I find the 110/2.8 just right for most things I photograph with the RZ67 so these days it’s the only lens I use. Sorry for the late reply…. !! !